The voice from mountains!! @IrshadShabnum tweeted this on 4th Dec 2018. 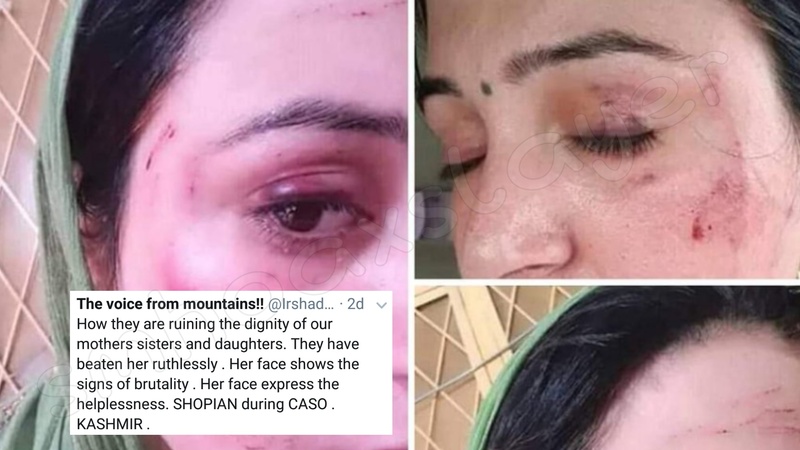 Peshawar (UrduPoint / Pakistan Point News – 3rd August, 2018) Pashto actress and singer Neelam Gul has alleged her husband of beating and abusing her. In a video going viral on social media, Neelam Gul said that her husband has put her in this miserable condition. “My condition is due to my husband. He has been torturing me for seven years,” she said in Pashtu. The Pashtu singer and actress also alleged her husband of forcing her into doing wrongful things. She said that her brother-in-law also beats her. Neelam Gul demanded justice for herself against this domestic abuse. ← Were Pakistan’s flags used on Kolkata’s roads ? Don’t take this humor seriously, it wasn’t Modi Ji at ISRO.